Ezi Set 8kg front load washer is rated 4.8 out of 5 by 4. Sometimes you just need to get a few things clean fast. And that's where Quick 15 comes in. Designed to wash a daily 1.5kg load of lightly soiled clothes, this super-quick wash takes just 15 minutes. Perfect for quick loads during the week or when you've got to do multiple washes, Quick 15 is sure to become your favourite program. 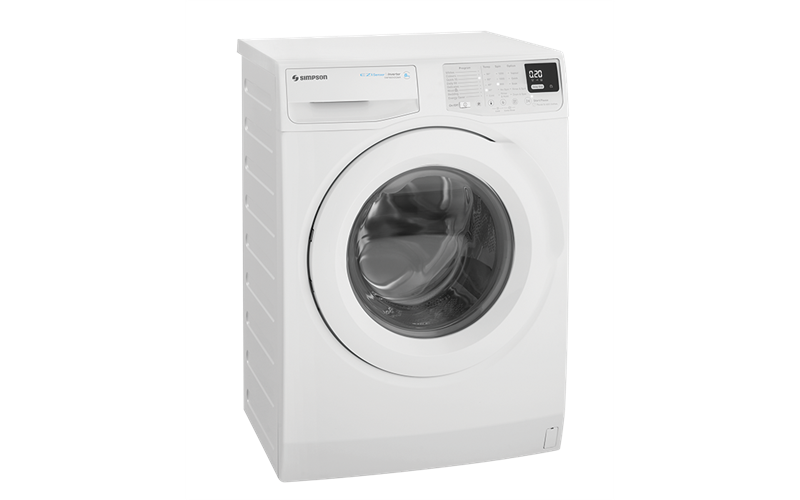 Get your clothes clean faster, with the Daily 60 program designed to wash those larger (up to 4.0kg) loads in an hour. Keep your clothes fresh and say goodbye to wet and wrinkled washing sitting in your machine. Now you can plan ahead and get your wash to finish when its convenient for you. Simply set the time you need your wash done and your clothes will be ready when you are. Enjoy great results at the touch of a button. 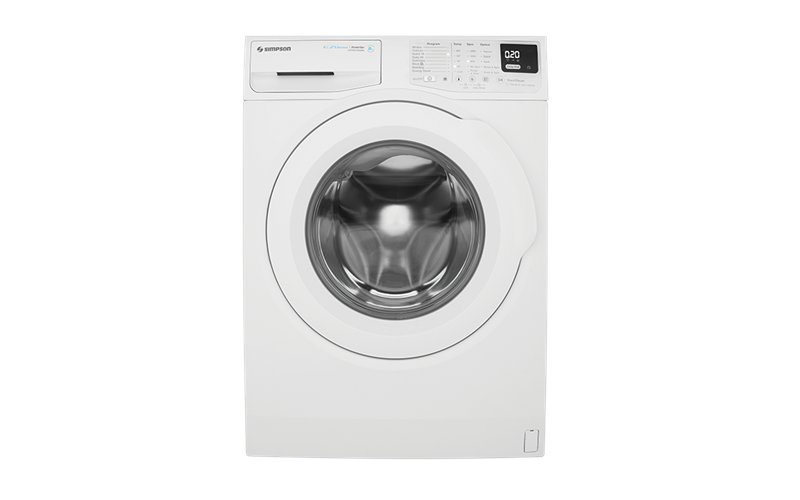 With everything you need at your fingertips, the full-touch controls are easy to use and help you get your washing done faster. Simply work your way from left to right, set your wash and go. Plus, a quick wipe down is all you need to keep things clean. 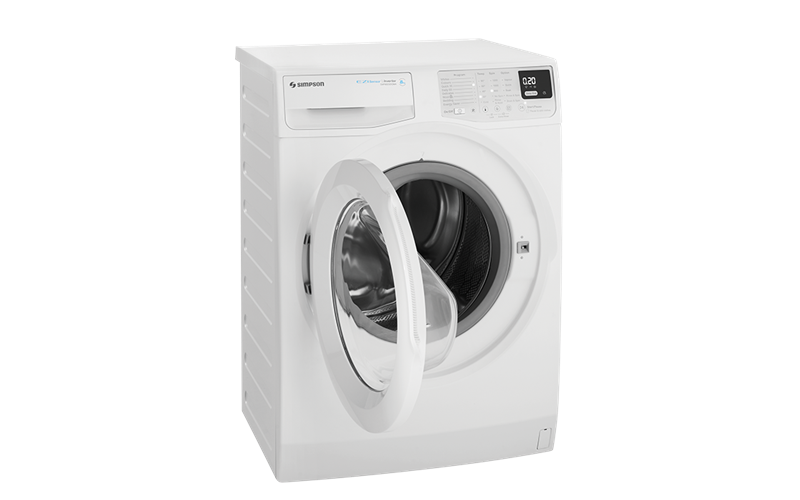 The extra-large drum opening makes loading and unloading your washing so effortless and easy. Perfect for big loads or those bulky items like blankets and curtains, youll have things in or out in no time. Experience maximum efficiency with a higher spin speed that expertly extracts more moisture from your clothes. This means a shorter drying time. You can also adjust the spin speed if preferred. Rated 5 out of 5 by Jules from Easy to use, value for money and does a good job Three weeks in and I have no complaints at all. It is very easy to use without instructions as the control panel is self-explanatory. It is quiet, which is important as there is no door between my laundry and living area. But my favourite thing about it is that after a few gentle 'dings' to tell you the cycle is finished, the machine turns off completely. Which means I can put a load on as I'm leaving the house and know the neighbours won't be driven crazy by the incessant dinging like I had with my previous Bosch machine. Very happy with my choice. Rated 5 out of 5 by Jmc1 from Good value I bought this machine about 2 months ago & I'm very happy with it, it seems to get my clothes much cleaner than my old machine of 4 years, I love that you can pause and open the door at the start of a wash if you have left something out, and a musical alarm when the wash cycle has finished. It was a good price, good value. Rated 4 out of 5 by Sid Souksavath from Great Product Reliable. Valuable for money. Good features. Less washing time.